Wondering what the new Nexus 5 will look like? So are we! Unfortunately, Google has yet to reveal any details about its highly anticipated handset, let alone publish images of it. But that hasn’t stopped one fan from creating his own concept video based on leaked renders of the device. Graphic designer and Nexus fanatic Jermaine Smit published a video to YouTube titled “Nexus 5 2015 presentation,” in which Google’s latest flagship smartphone is presented in full fashion. Although it looks like a real, lifelike video depicting the new Nexus 5, it was actually made using a computer program. Smit reportedly used renderings leaked by Twitter user @OnLeaks to create the video. After @OnLeaks released the renderings, Smit referenced them to create a video depicting what the new Nexus 5 should look like. The one-minute-long video looks pretty amazing, as it opens with a calm and soothing classical music playing while rotating the camera’s perspective around the new Nexus 5. If you didn’t know otherwise, you may assume it’s an actual video of Google’s upcoming handset, simply because it looks that good. Around the 14-second mark, you’ll notice there are two handsets presented side by side, one with a white body and another with a black body. 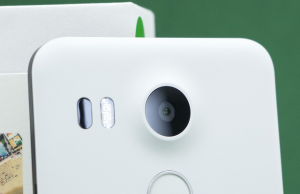 The white Nexus 5 appears to be slightly smaller than its counterpart, suggesting that it’s possibly the LG version. This would fall in line with the current rumors which suggest that Google is producing two different versions of the Nexus 5: an LG version with a 5.2-inch display, and a Huawei version with a slightly larger 5.7-inch screen. In the video, you’ll see there are several features which have already been rumored with the new Nexus 5. Among these features includes a dual, front-facing stereo speakers, a rear camera with LED flash, a fingerprint sensor, and a USB Type-C port. Whether or not these are actual specs for the Nexus 5 remains to be seen, but the video is certainly raising some eyebrows. You can watch the Nexus 5 concept video created by Smit by clicking the play button above. 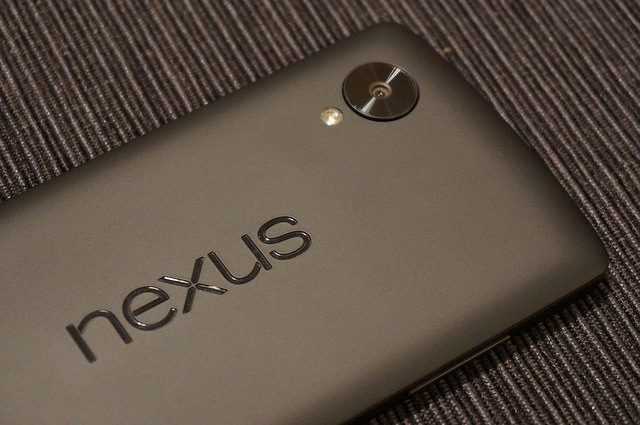 Rumors about a new Nexus 5 reboot first began to appear online earlier this year. At the time, most people disregarded these rumors as being nothing more than talk. As more and more people stepped forward to confirm the project, however, the general belief is that Google really IS planning to bring back the Nexus 5 handset. You might be wondering why Google would attempt to bring back the Nexus 5 in the first place. After all, it’s already moved on to the Nexus 6, so conventional wisdom should lead you to believe that a Nexus 7 is next in line for release. 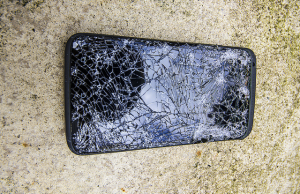 Well, the Nexus 5 (original) was arguably the company’s most successful smartphone. It packed some serious hardware while selling for just $349. Google is likely hoping to replicate the success it had the original Nexus 5 by releasing a reboot version later this year. What kind of features do you hope to see in the new Nexus 5? Let us know in the comments section below! A Nexus 5 fan has released a YouTube video, showcasing the rumored 2015 Nexus 5, including both the Huawei and the LG versions. Check out the video here. The video looks cool, but it’s just speculation for now. Only time will tell what the Nexus 5 truly looks like and what specs it has. I like the idea of the dual front speakers. i’m also still considering whether i’ll go with LG or Huawei. 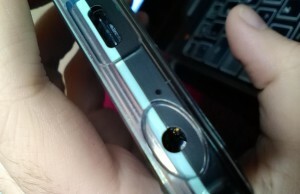 The Huawei will definitely be the way to go. I like the larger screen and think it will be a better phone.